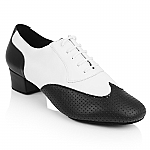 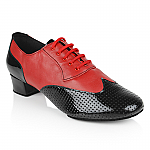 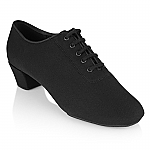 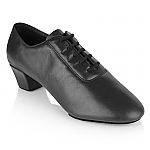 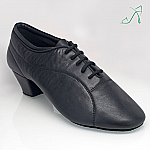 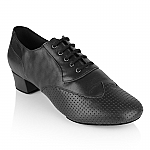 Ray Rose offers a great range of Men’s Dance Shoe styles to suit all forms of Latin Dancing, from Street Latin including Salsa to Argentine Tango with our specially researched Cuban heel design. 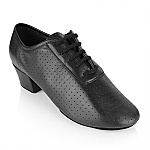 Tried & Tested by the world’s best dancers our quality dance shoes are known for styling, support, comfort & longevity which your feet & wallet will both appreciate in the long term! 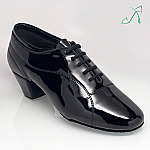 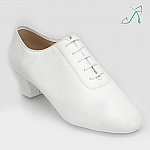 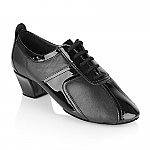 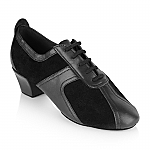 Please browse through our range of Men’s Latin Dance Shoes online and if you have any queries please feel free to contact us for a consultation. 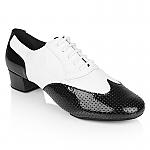 - The 460 Thunder come in various fittings & materials, whilst the B111 Bryan is catered towards the seasoned competitor offering a unique dance heel design and added comfort, great for dancers that clock up the long hours on the dance floor.